December is an extremely busy time for me, so I haven't been able to post as frequently as I've wanted. Also, I've been plagued with bad weather; gloomy overcast days when I'm off and gorgeous sunny sky when I work...why me?! From left to right: P446, P452, P450, DS498, P439. From left to right: P433, P405, P406, P404, P422. From left to right: P448, P451, P454, P399, P445. From left to right: AMC Shine 07, AMC Shine 11, AMC Shine 08, AMC Shine 21, AMC Shine 25. 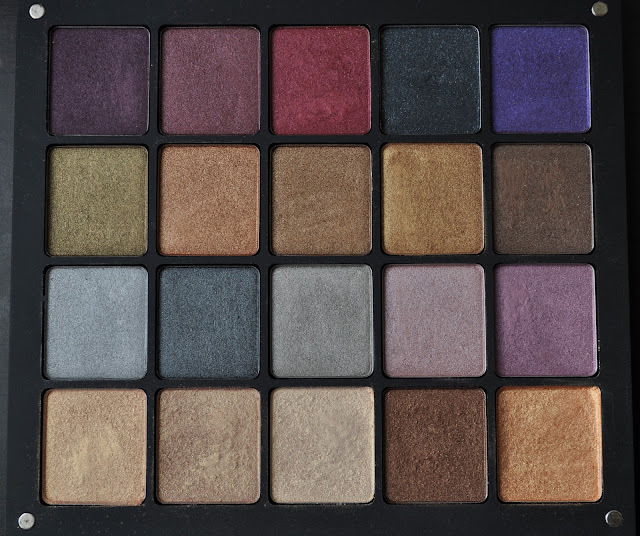 What are you favorite Inglot shadows? 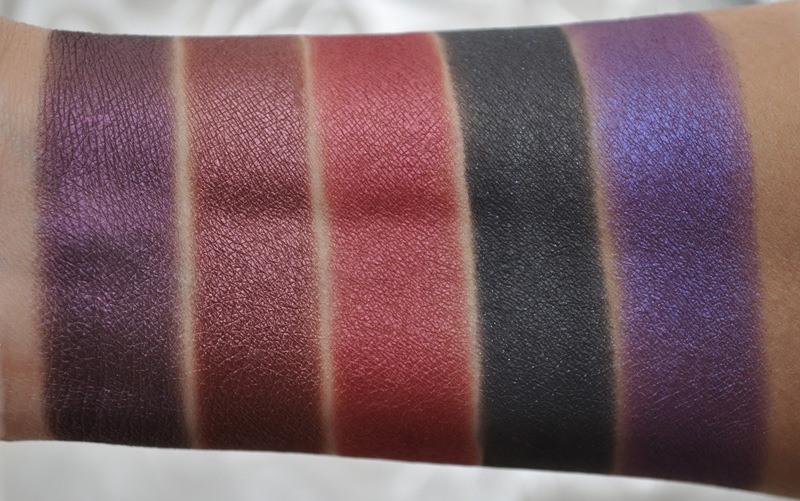 These swatches are A-MAZ-ing! Love this post. I love Inglot, but it's sometimes hard to tell what color the different shades really are. This is great! Thank you Beth!! Glad these post can be of some assistance. 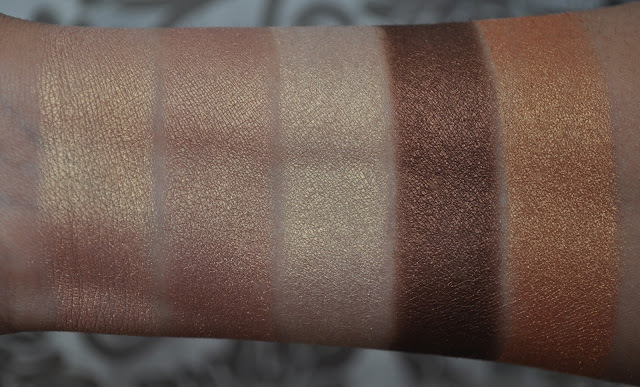 I wish inglot had better images of their website. Thank you whitepaperroses (love the name:D), wish I had your strength. There is an Inglot shop here in Madrid but it's lost in a far away shopping center...I never make it there. I maybe should try harder jajajI I love their palettes. I am still thinking on those THREE eye pencils...maybe next year. December is a difficult month : ) I am also thinking about spanish makeup brands, that's a tough one, we are invaded by foreign cosmetics!! 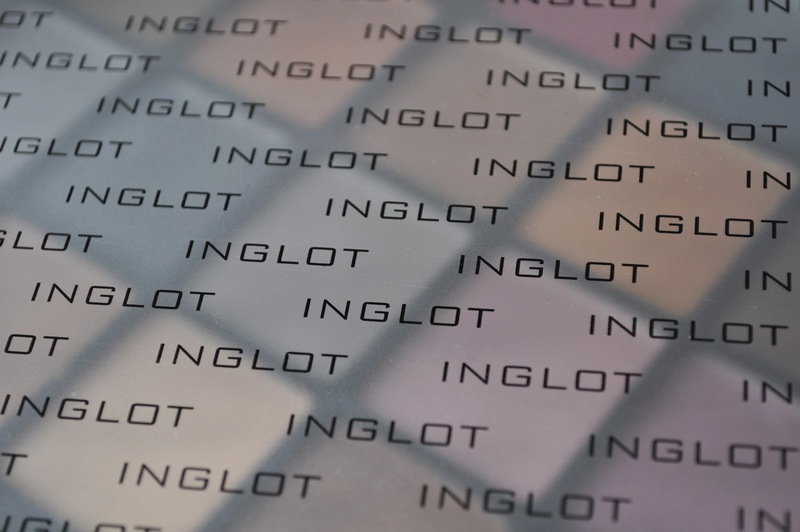 You have to plan an adventure to an Inglot store!! You'll want to buy the entire store! Eeeek! Your swatches and eyeshadows are beautiful! 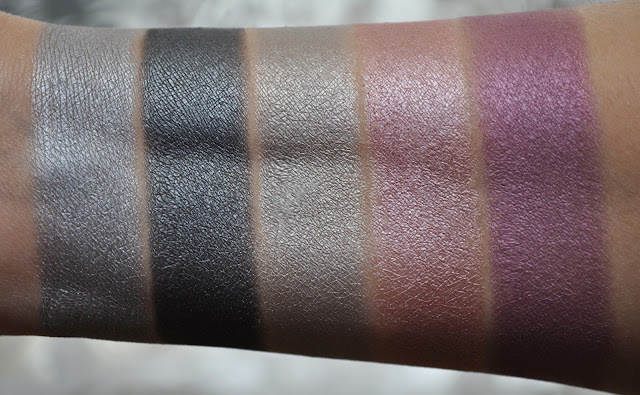 I have two Inglot eyeshadows, and 419P is one of the most-used shades in my stash. Yay! I love Inglot. I just filled a second 20 palette last month during their sale. Their Freedom System is so convenient, and I love that the palettes are magnetized, since it makes organizing them just slightly easier. I decided to be good, and passed on their last sale...kicking myself in the a@# for it now! The Freedom system is genius! I still need to post me last two 20 palettes. Thank you for such gorgeous swatches! Your color selections are fabulous! I just bought my 3rd palate with your assistance. It was a so helpful. I'm happy I was able to assist you Jen. Do you have a blog? 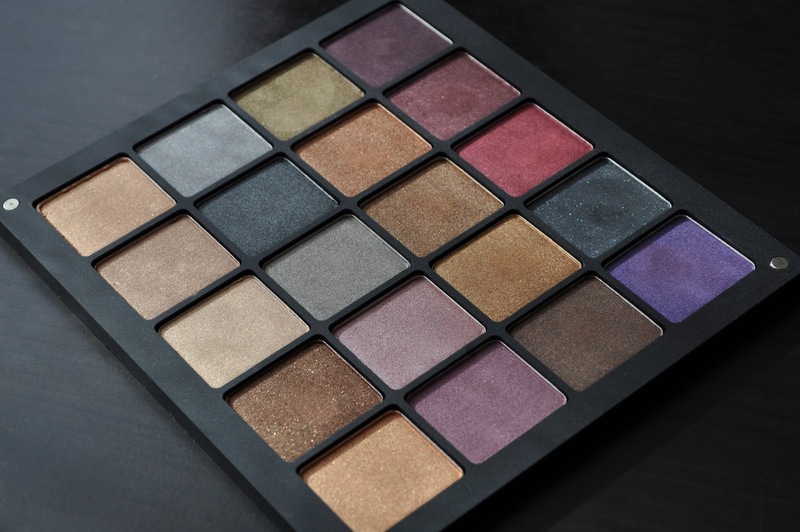 I love Inglot cosmetics, especially eyeshadows!!! Hey Kosmetykoholizm :) I'm in love with their eye and cheek products! Great Blog! 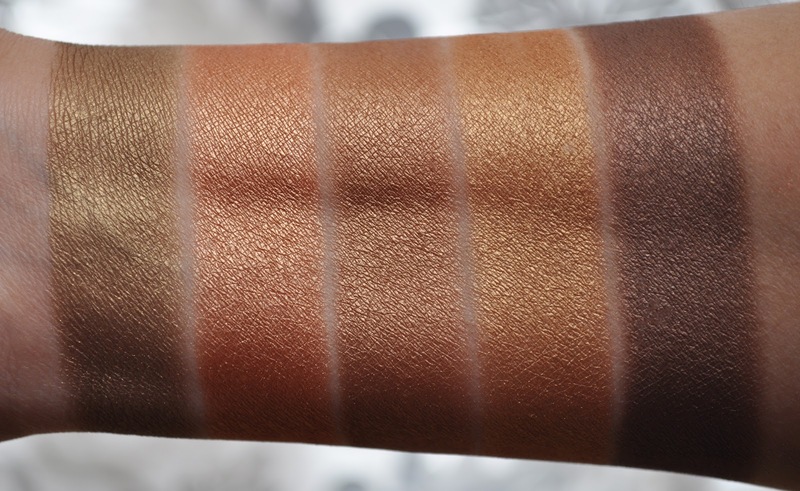 Love your swatches. You make it so much easier for a person to find the right colour. Thanks!! I've gone ahead and added the finish next to the numbers. Hope this helps you, and feel free to ask me any questions.